Why Ride With Cycling Lisbon? Lisbon city center is great for a while but we also want to show you other neighborhoods of our city. See, feel, hear, smell and taste Lisbon on a bicycle. See Lisbon the way the locals see it, not on a touristy city bus. Born and raised in Lisbon, this is the city we call home… and guiding bike tours for well over a decade we are not “learning the ropes”. In Cycling Lisbon, we know what we are doing and we have figured out what makes an excellent bike tour. At the same time, in Cycling Lisbon, we are always improving, making additions, and keeping it fresh! In Cycling Lisbon, we speak English, Spanish, French and, of course, our native Portuguese. You will ride with us in this fantastic city while avoiding the overcrowded areas and the tuk-tuks. 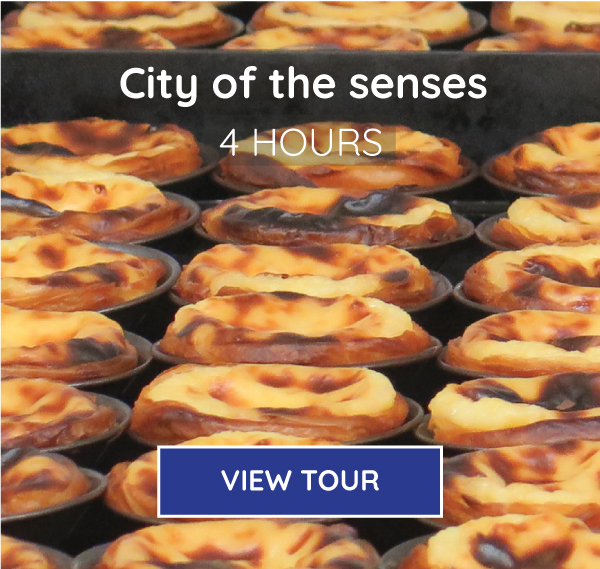 While showing you the epicenter of the old town, tasting the local Ginjinha and interacting with true Lisboetas (Lisbon inhabitants), the Cycling Lisbon staff will show you the best places to eat in downtown Lisboa. Obviously we wouldn´t let you just pass by and ignore one of Lisbon´s most renowned markets, an oriental-dome-topped hall, which is doing trade in fresh fruit and vegetables, native seafood and flowers since 1892. Wheel over to the river and its fantastic bike lane where we will show you how this part of the city has played a main role throughout our history. This relaxed 3 hour Cycling Lisbon route covers the historical center, the discoveries district of Belém and the river ride in between. On this tour we show you three different sides of Lisbon: the old city, the river side and the main – and biggest – park of our capital. 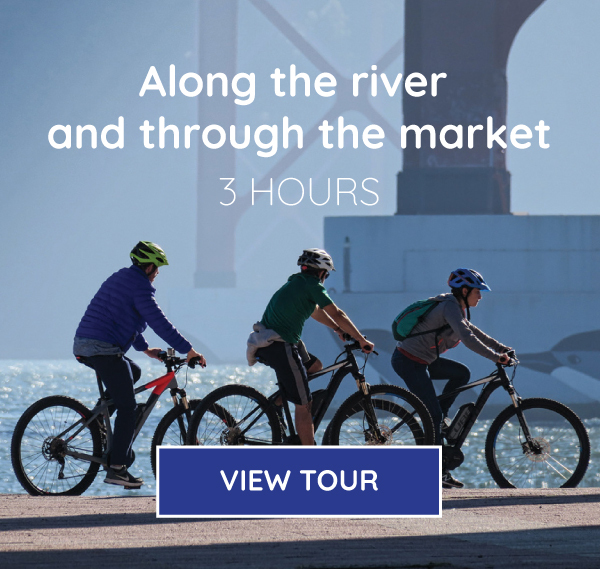 In this Cycling Lisbon Tour, we will spend 45 minutes cruising alongside the river, followed by a boost from our electric assisted bikes that will easily move us up the hill to the last Royal Palace. From here we will cross the city´s largest green space – Monsanto Park – where you will learn why the cork trees are essential – it´s all about the wine… but not only. Bring your camera because few tourists stumble upon these yet-to-be-discovered treasures. Just imagine yourself riding a bike in a cork forest… now that is a damn good screensaver! 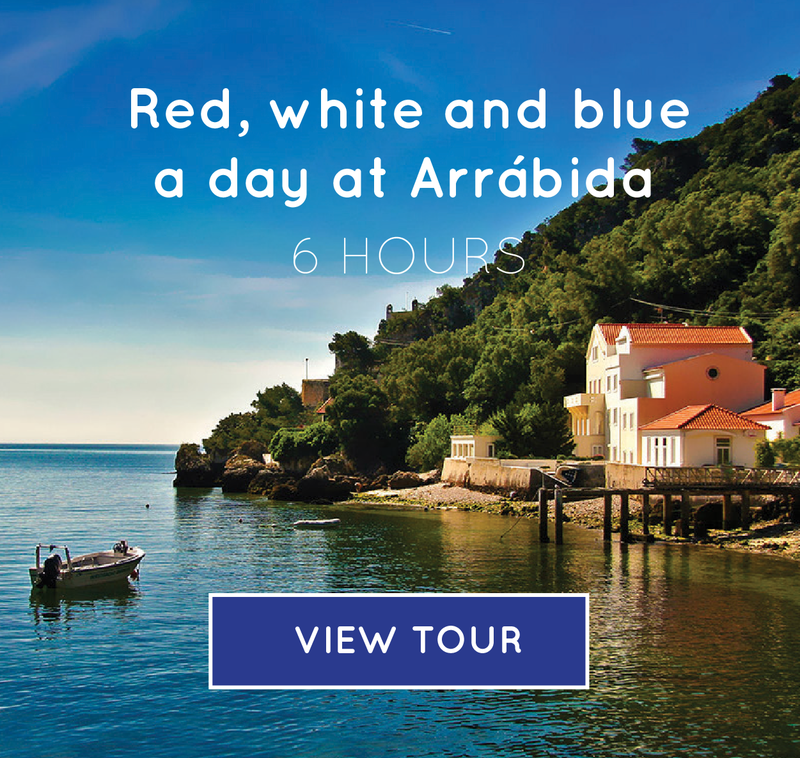 If you are riding with us in Arrábida we could never let you go before eating like a local. In this Cycling Lisbon Tour we will shop for our ingredients in one of the best markets in the world, sit by the crystal clear water of Galápos beach and enjoy our delicious pic-nic ocean, making sure you find what you like. While doing so we´ll introduce you to our food culture and everything you always wanted to know about Portugal. Our goal is to share a great experience with you, combining sea and land in Mediterranean harmony, the best coastal ride, the best pic-nic with fresh local products.